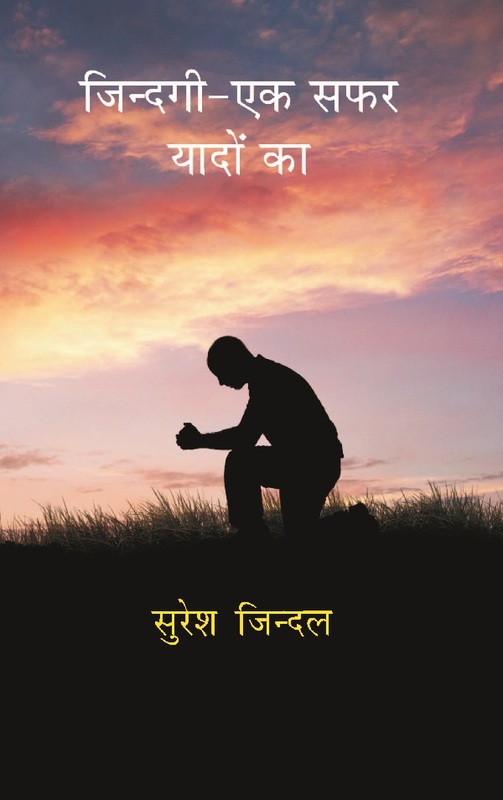 The Title 'Zindagi - Ek Safar Yaadon Ka written/authored/edited by Suresh Jindal', published in the year 2018. The ISBN 9789380223315 is assigned to the Paperback version of this title. This book has total of pp. 81 (Pages). The publisher of this title is GenNext Publication. This Book is in Hindi. The subject of this book is Novel / Fiction / Hindi. The author Suresh Jindal is a science graduate and worked in Panjab National Bank as cash officer .